ProQuest, an information content and technologies company based in Ann Arbor, Tuesday announced it has started developing its Rialto service, an approach to unify selection and acquisition in academic libraries. Through benchmark analytics, recommendations, and a comprehensive marketplace with content of all types from many sources, ProQuest hopes to make libraries more effective and efficient. ProQuest is partnering with Boston University, Northeastern University, San Jose State University, Southern Methodist University, University of Texas at Dallas, University of Windsor, University of Edinburgh, University of Leicester, Northumbria University, and Imperial College London to help guide Rialto’s development. 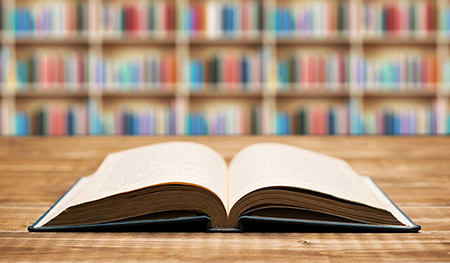 “This journey began with an idea, and to lead its evolution into a next-generation product in partnership with innovators in the academic library community is an honor,” says Audrey Marcus, vice president of product and operations at ProQuest. Rialto will be built on the Alma platform and is a collaborative project between colleagues at ProQuest and Ex Libris.